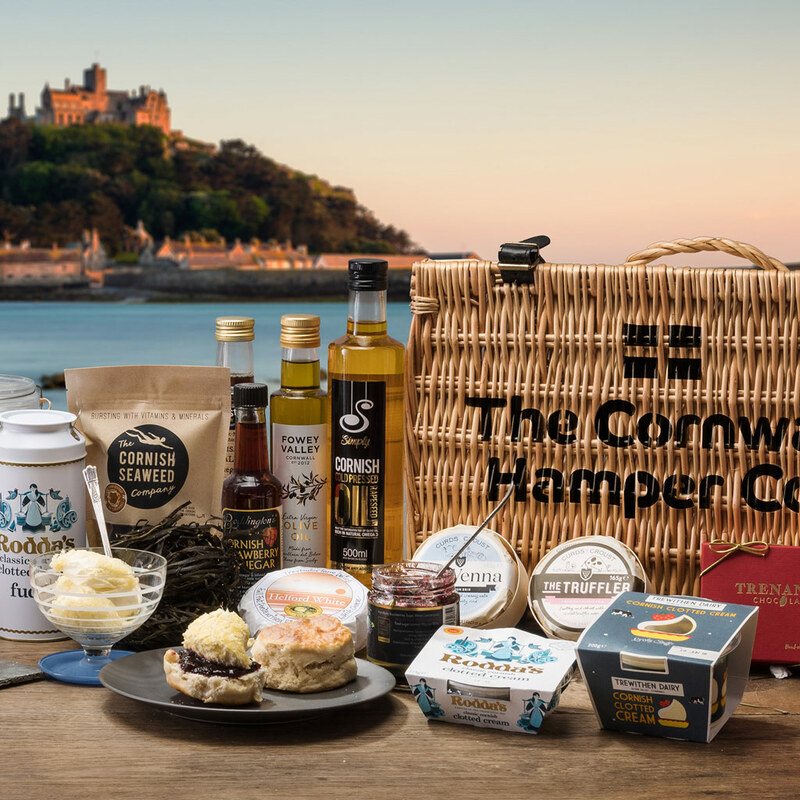 If you want to make up your own bespoke hamper, you can shop here to your heart’s content. 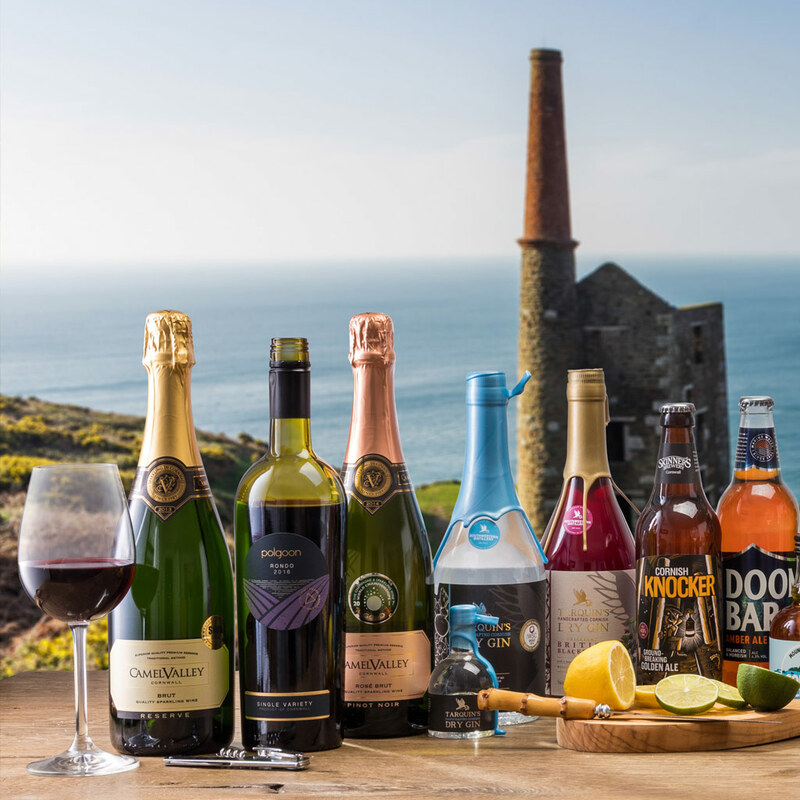 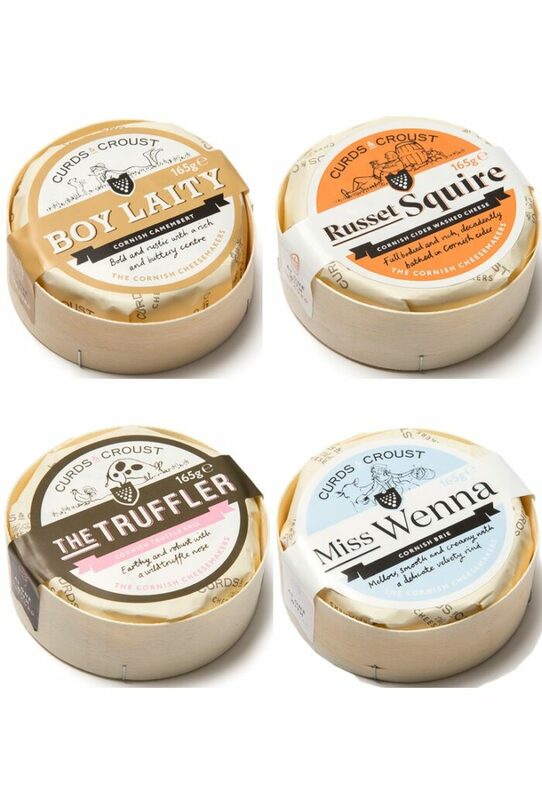 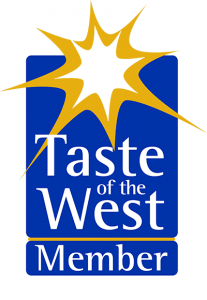 Choose from our extensive range of artisan products, including delicious Deli and Dairy, lovely Cornish Cheeses, gorgeous Cornish Clotted Cream Teas and our range of excellent Cornish Wines, Ales & Ciders. 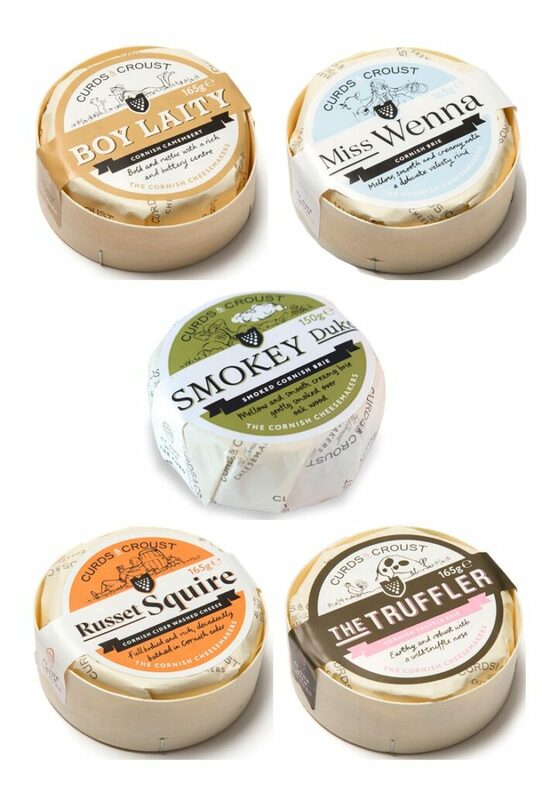 You can buy all of our products individually too. 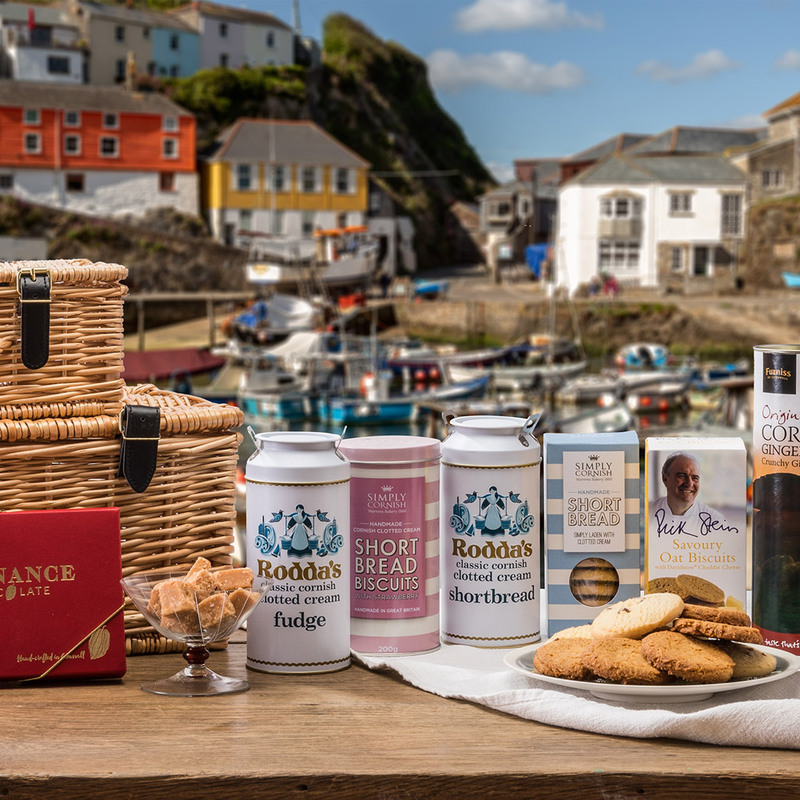 We’ll pack your choice in one of our famous wicker hampers or a gift box, gift tray, insulated or plain box. 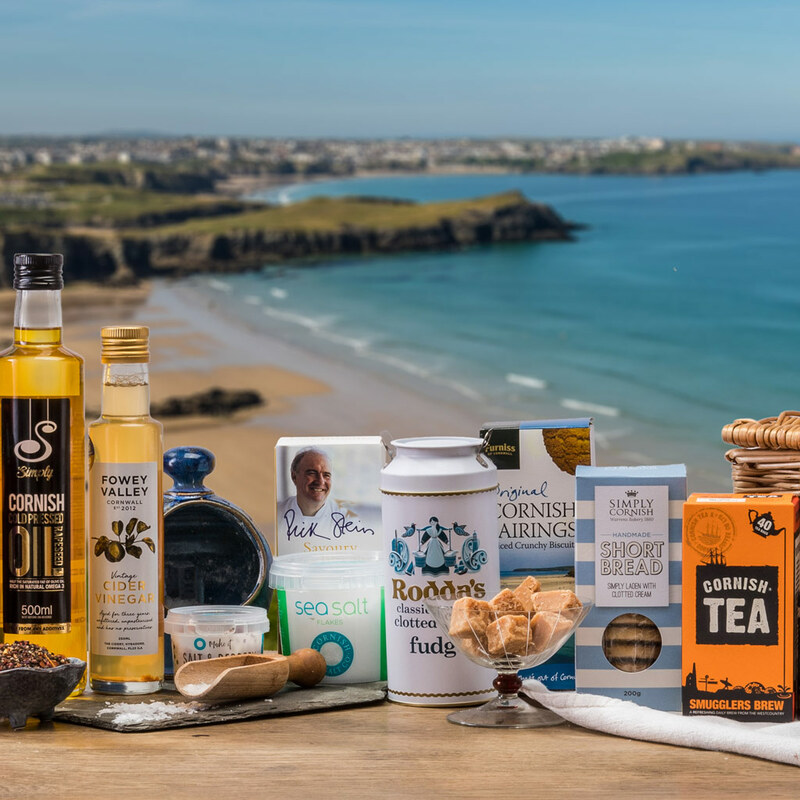 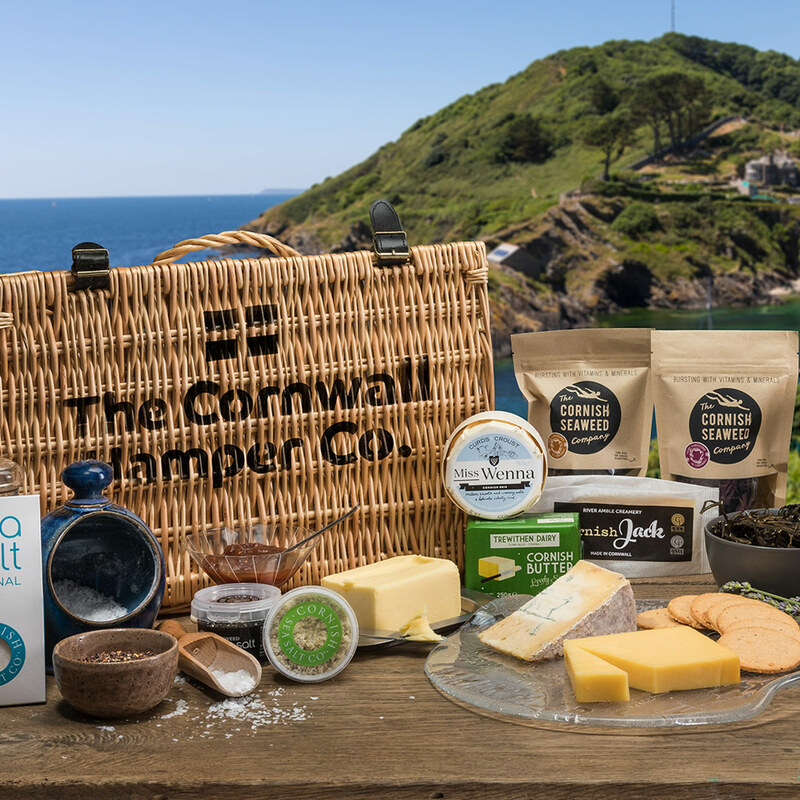 You’ll be able to choose your preference as you check out and your wonderful hamper from Cornwall will be delivered direct to your door in no time at all. 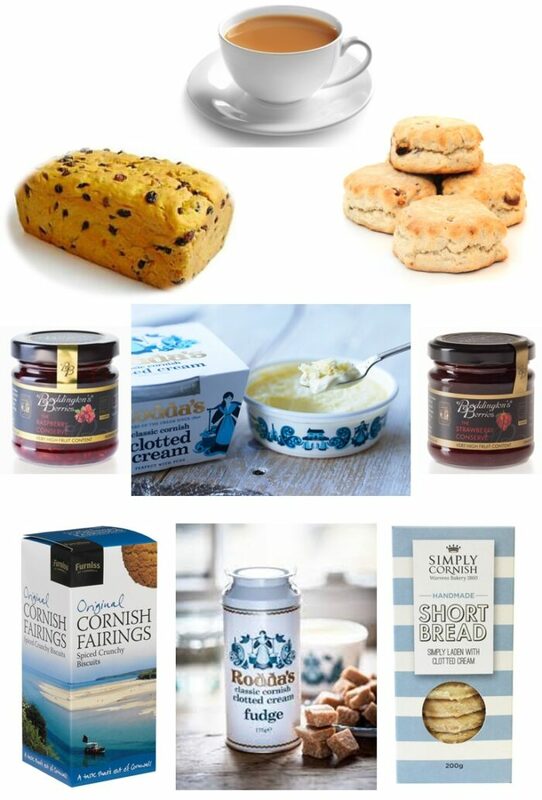 We can’t imagine a gift that would be better appreciated by your foodie friends or family! 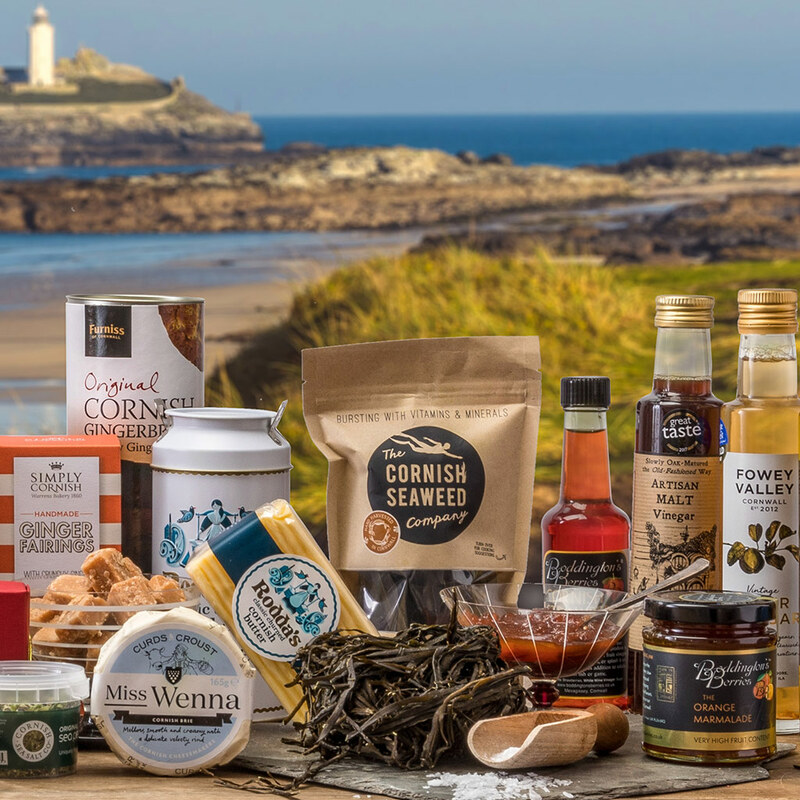 Make your selection from our wide range, then you can add a personal message and we’ll deliver a delicious Cornish Hamper direct to their front door.